Louisa Ruybal Paddock 90, died February 8, 2019 in a Salt Lake City hospital surrounded by her family. She was born on December 11, 1928 in Alamosa Colorado to Daniel Sr. and Agustina Ruybal. She married Mardo Lucero Sr., in 1947 and was later divorced. She married Allen Paddock March 13, 1978, and were together until his death in 1984. Louisa was loved by all she came in contact with. 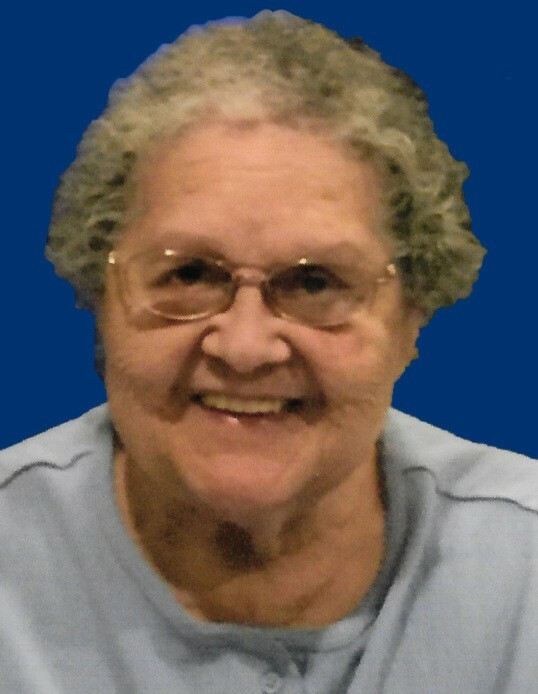 She was a second mother to many since she spent many years providing child care for family and friends. She loved all the children she cared for. Louisa loved her family and always wanted them close to her, she was loved greatly and will be missed. Survived by her sons Dennis Lucero (Barbara), Mardo Lucero Jr. (Maria); daughters, Marvine Alar (Scott), Darlene Echeverria (Rodney), and Yvonne Nielson (Larry), brother Benji Ruybal (Fay), 14 grandchildren, 29 great grandchildren, and 2 great-great grandchildren. Preceded in death by her spouse Allen Paddock, parents, daughter Lavonne Lucero, brothers, Daniel Ruybal Jr., Bernie Ruybal, Roger Ruybal, and her grandson Joshua Salazar. Services will be held at Tate Mortuary, 110 South Main in Tooele, Utah on Friday February 15, 2019. Visitation will be from 1-2 pm followed by a small service at 2 pm.